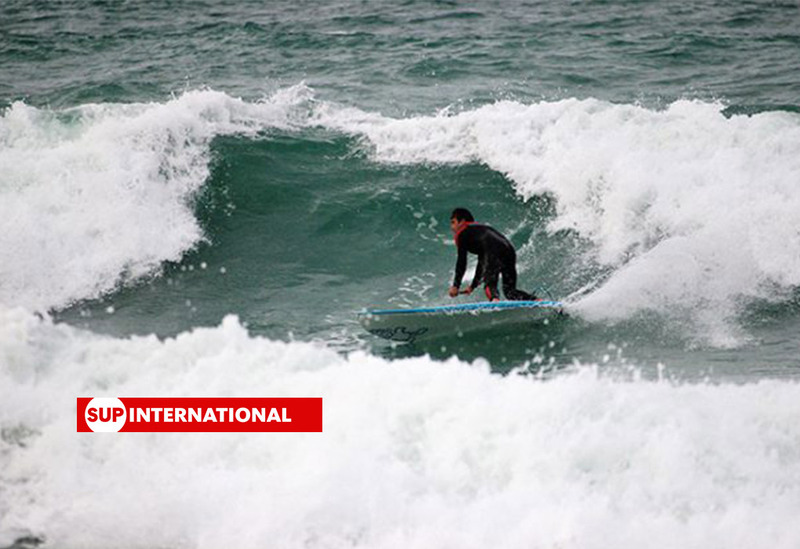 – Natural uni-directional flax sourced from Europe wraps the full rails stiffens the board and avoids total breakage. 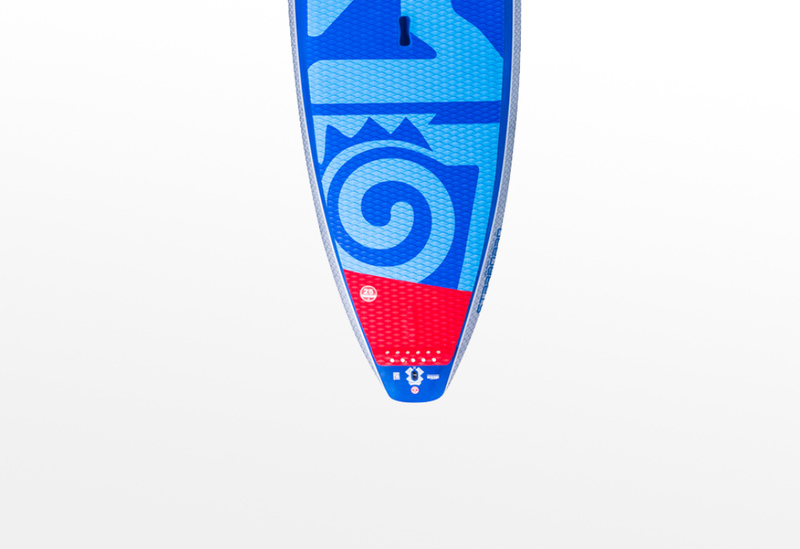 – Surf in style with the Wave artwork by Sonni Honscheid. It is a timeless and trusting partner that handles all types of conditions. 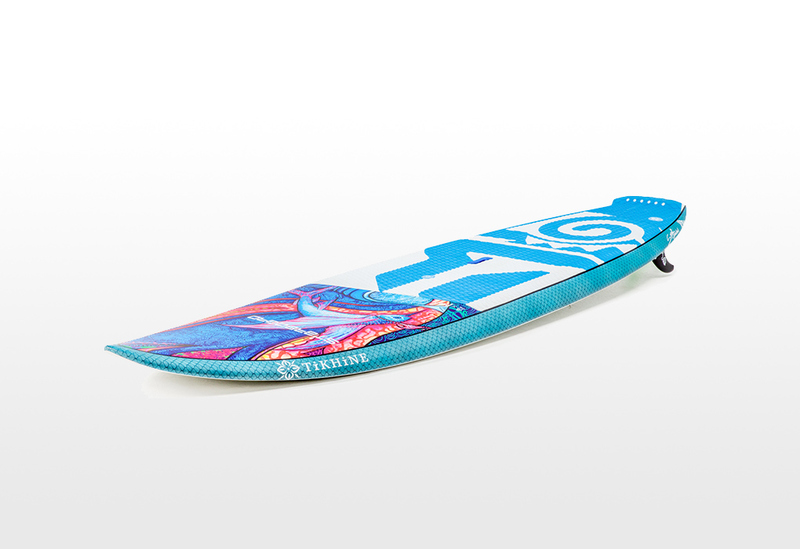 The 9’5” length balances glide with reactive transitions for smooth carving to fast hollow sections. Thie board is short, stable and sensitive. 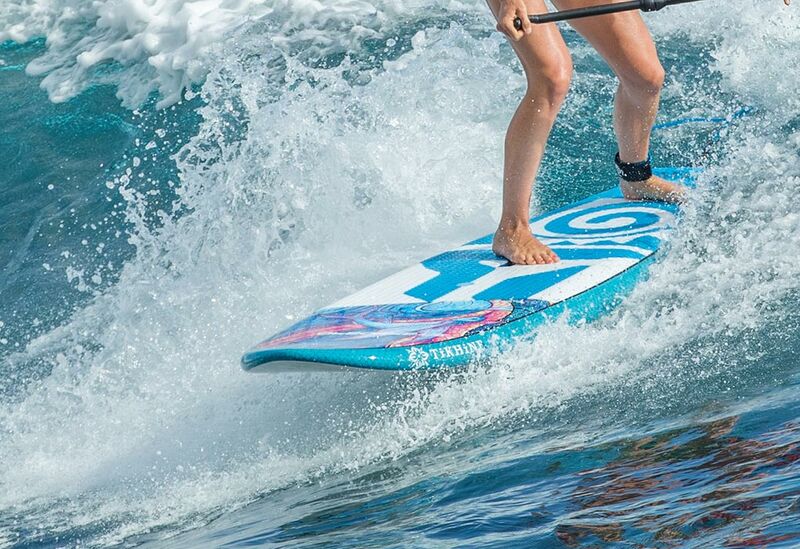 Combining comfort with high-performance surfing. Lowered nose rocker, raised tail and squared tail improve the performance of this popular size. 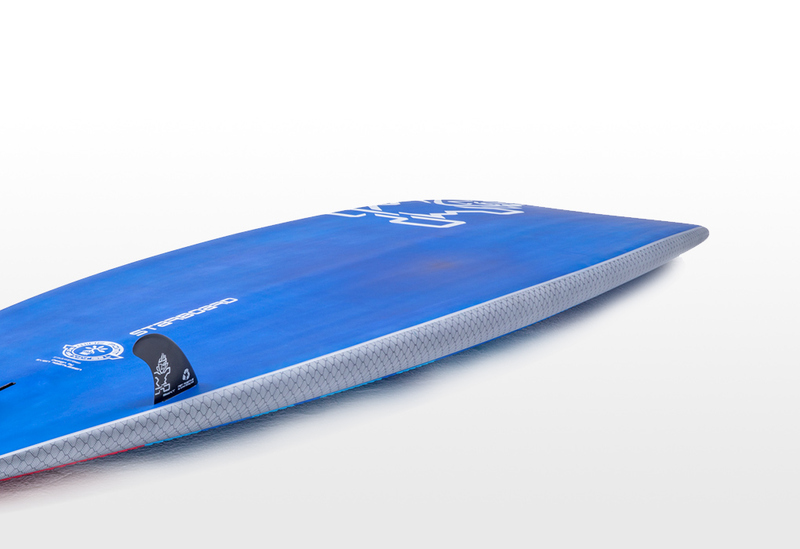 The Starboard Wide Point range consists of 5 boards all being 32” wide. 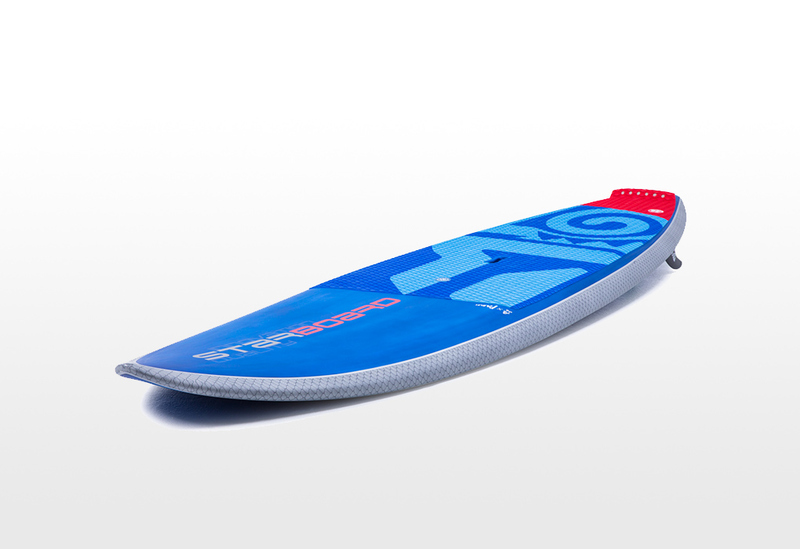 The 8’10” is a board that is relatively short for its width, making it a fun, stable, user friendly board for beginner SUP surfers. 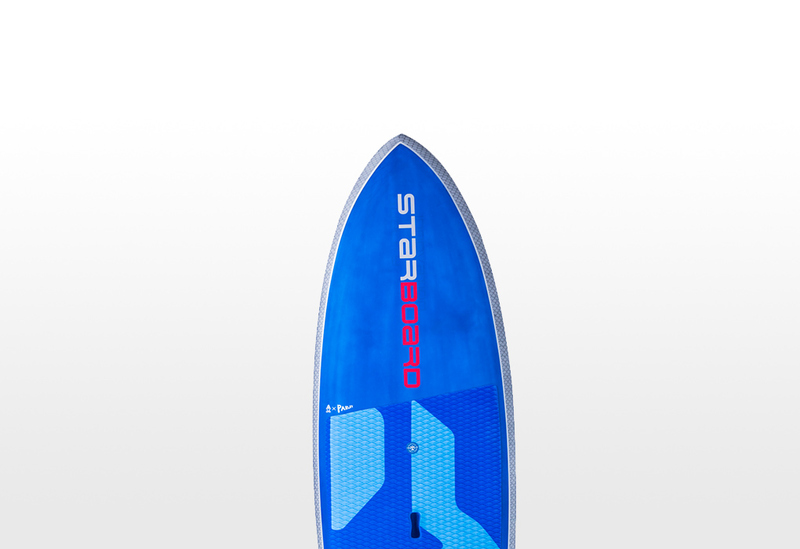 But also an outstanding board for 80-90kg intermediate surfers wanting a board to throw around on a wave. 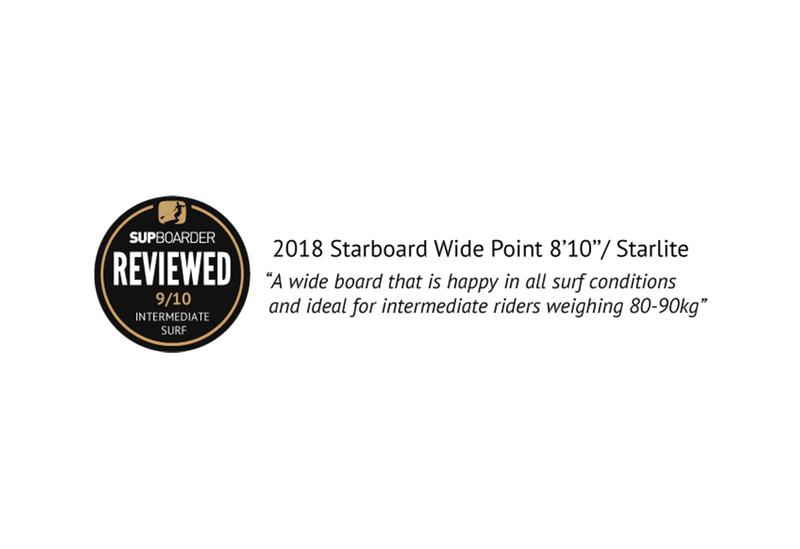 The Starboard Wide Point this year have really made your introduction to SUP surfing super easy, but also given you performance to spare. 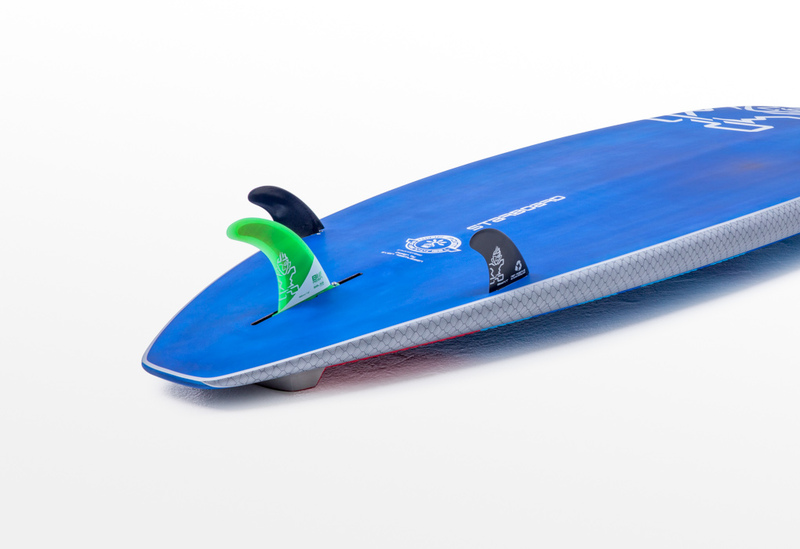 The 9’5” is the type of board you can almost buy as a first time board if you’ve got surfing in mind. If you’re light to med build you could learn the basics on it and then carry on until you’re dropping into monsters too, it’s got performance pedigree, which is easy to access.